Bitaco Colombian Tippy Black is a strong and flavoursome tea grown at high altitude in the Colombian Andes. 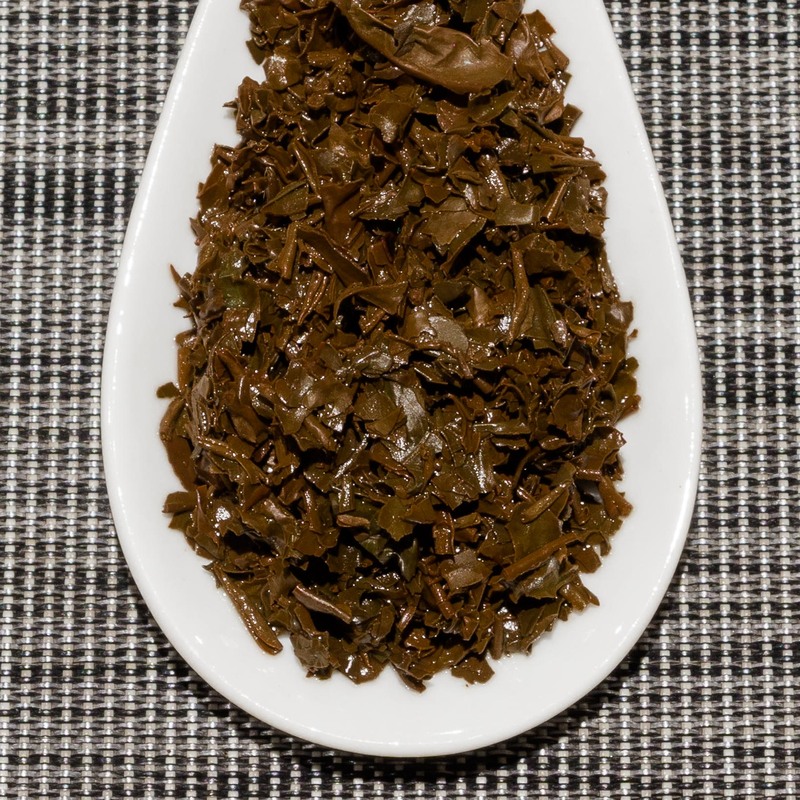 Chopped tippy leaves produce a dark ruby liquor with a sweet fruity aroma. The smooth character has slightly sweet, fruity and malty notes and a long lasting tannic aftertaste. 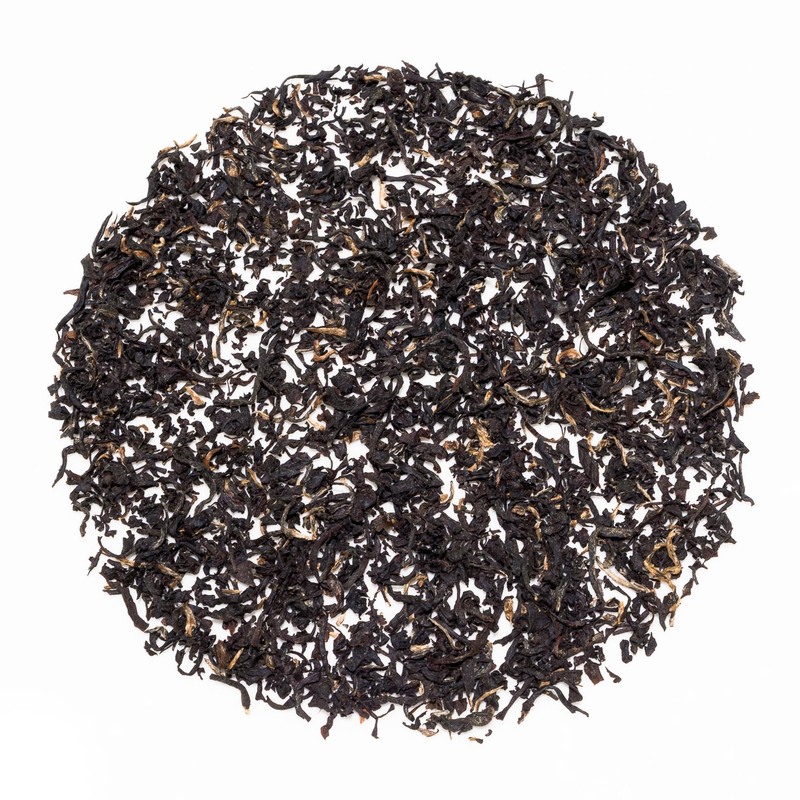 Bitaco Colombian Tippy Black is a strong and flavoursome black tea grown high up in the Colombian Andes. 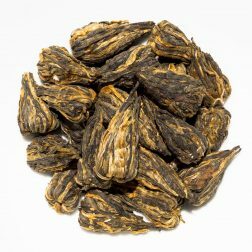 The tippy leaves are finely chopped, resulting in a bold flavour that has a classic black tea profile that is most similar to a fruity assam. This batch is from the spring 2018 harvest. 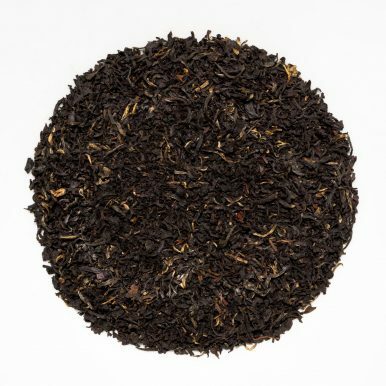 This Bitaco Colombian Tippy Black tea is grown near the town of La Cumbre, situated high up in the western Andes. The altitude of the tea plantation is between 1,800 and 2,050 metres, making the growing conditions perfect for high grade tea. 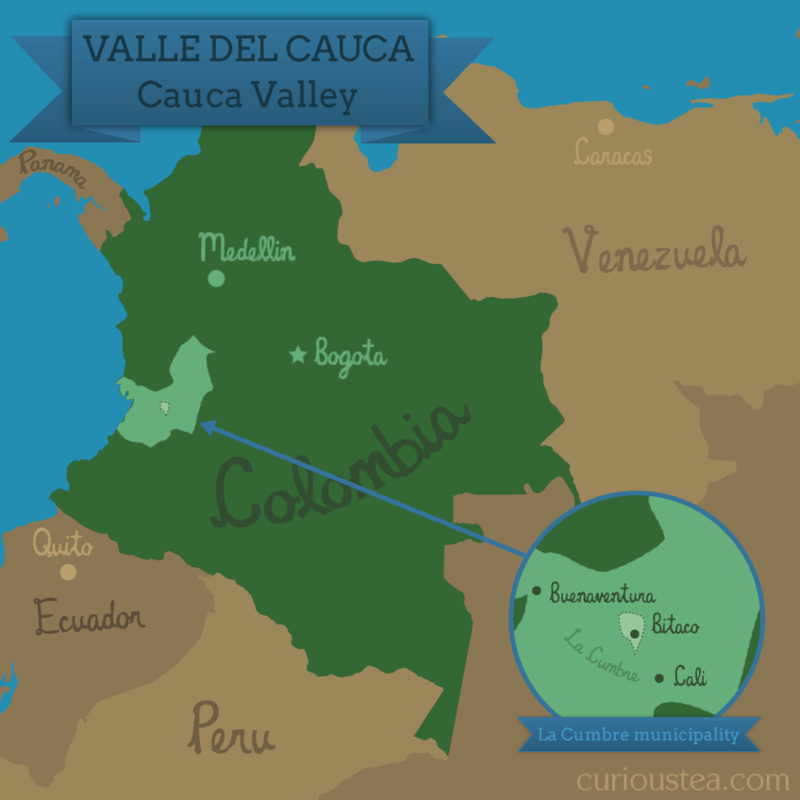 The prevalent weather, consistent rainfall, rich soil and mountainous slopes all combine to make a perfect but unique terroir. The area is also remote and surrounded by unspoilt natural terrain. This tea is certified organic under USDA, EU and Colombian regulations. Bitaco Colombian Tippy Black tea has a classic black tea profile that will appeal to drinkers who prefer their tea on the stronger side. 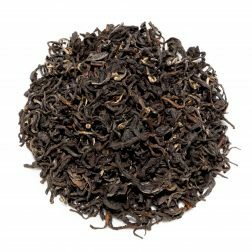 There are definite flavour parallels with good assam black teas and high-end English Breakfast blends. 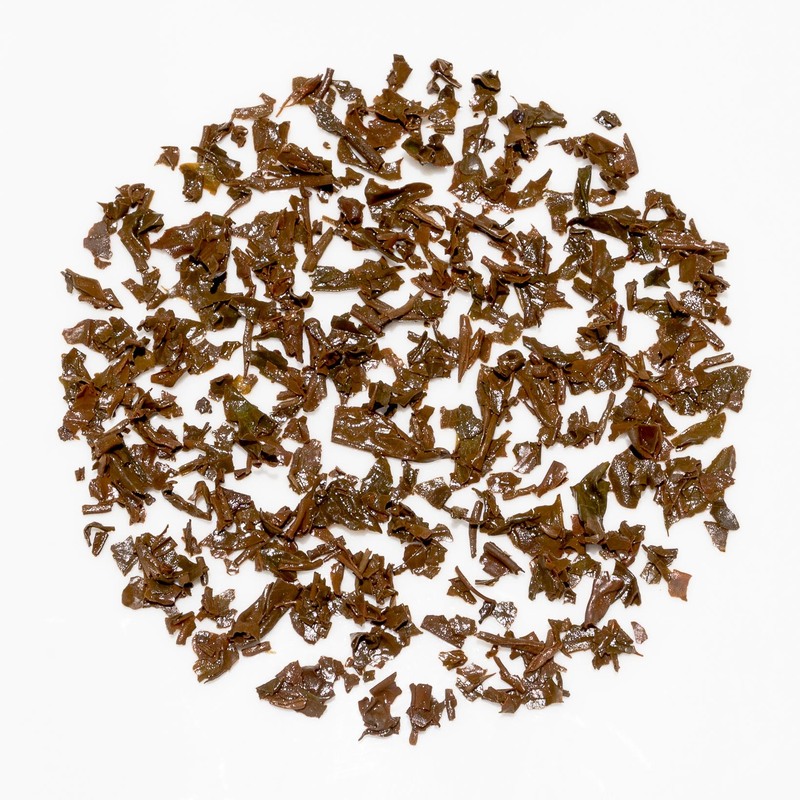 The finely chopped tippy leaves produce a dark ruby liquor with a lightly malty and sweetly fruity aroma. 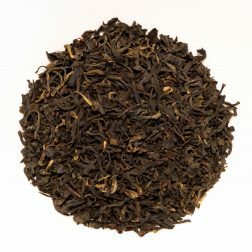 The strong yet smooth character has mineral and stony mouth-watering notes that turn to the sweet, malty and fruity side. 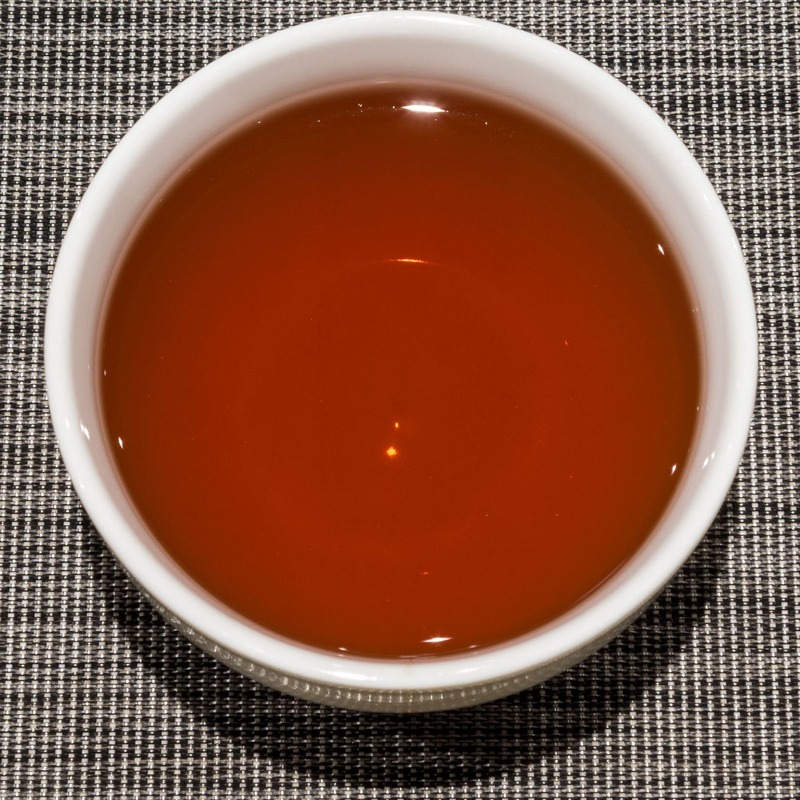 The aftertaste is long-lasting, slightly tannic and astringent, as expected from a full-bodied strong black tea. 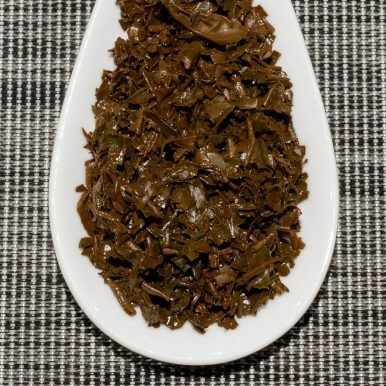 The processing of the leaves means that this tea can produce a very strong cup if desired, while still keeping a fine balance between the strength of the tea, the flavours and the tannic astringency. 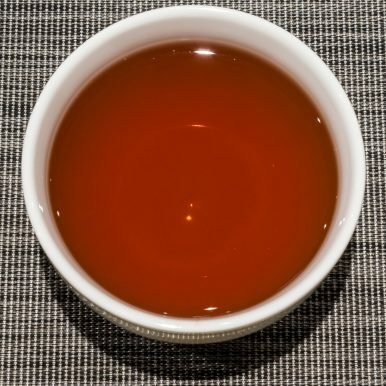 An excellent breakfast tea for that extra strong morning kick! We suggest brewing parameters of 90°C for 2-3 minutes according to your taste. 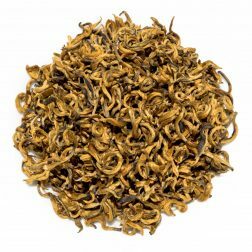 You can definitely brew this tea at hotter temperature and for longer to produce a much stronger and more tannic brew if desired. You can experiment with adding milk, but we still prefer it without. 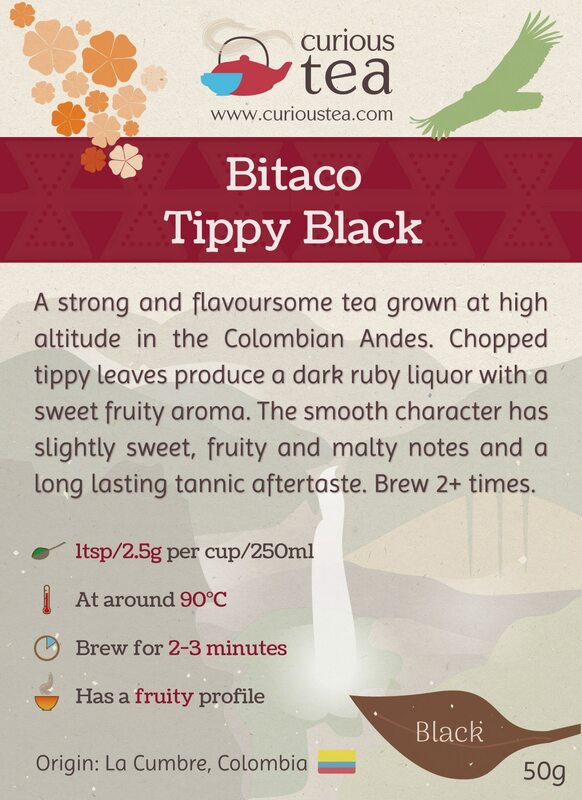 This Bitaco Colombian Tippy Black tea was first featured in our October 2018 Curious Tea Subscription Boxes.